$50,000 -- Priced to sell!! AND SOLD! 40 acres of Northern California land with surface water and forever views. Owner financing available with $2,500 down. 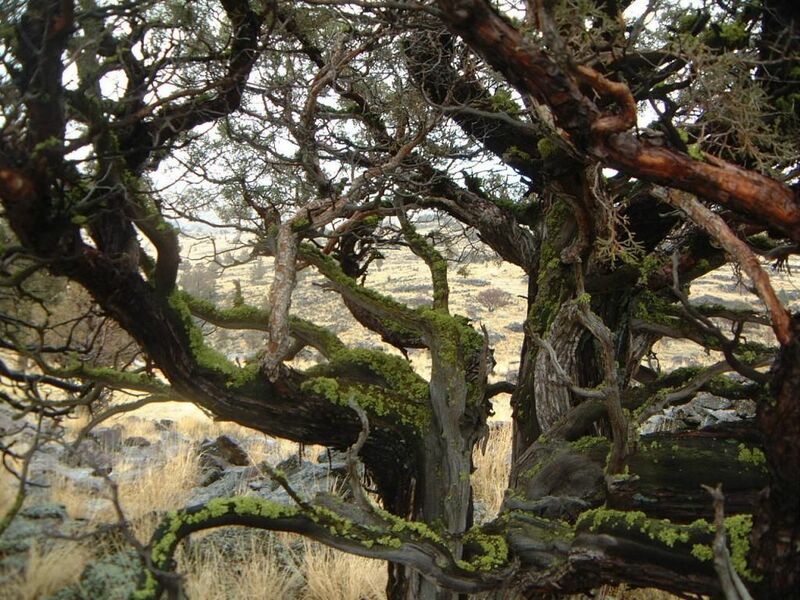 Up for your consideration today is a 40 acre partially treed lot about two miles off Highway 395 in Lassen County and falling with the proposed Modoc National Monument. 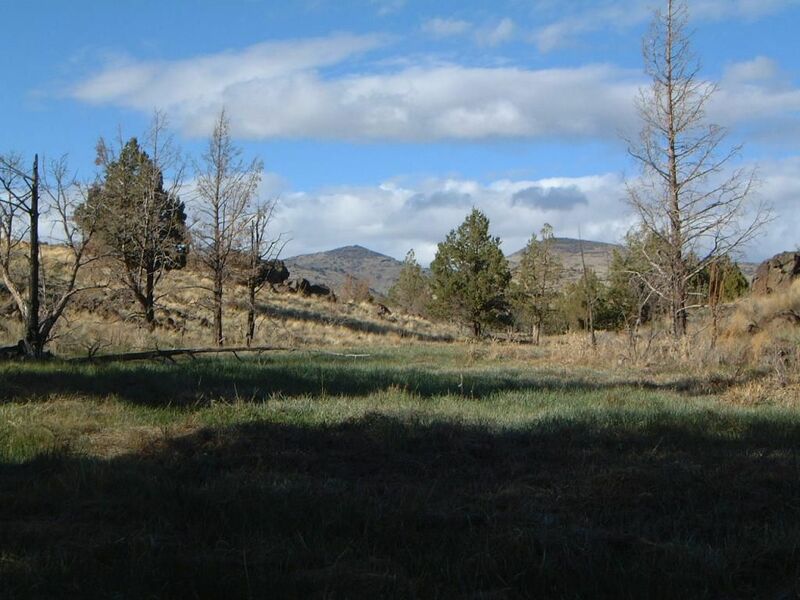 The parcel has a legal dirt access road, springs and water, plenty of trees, topography, and a few areas ready for your cabin, farm or ranch. 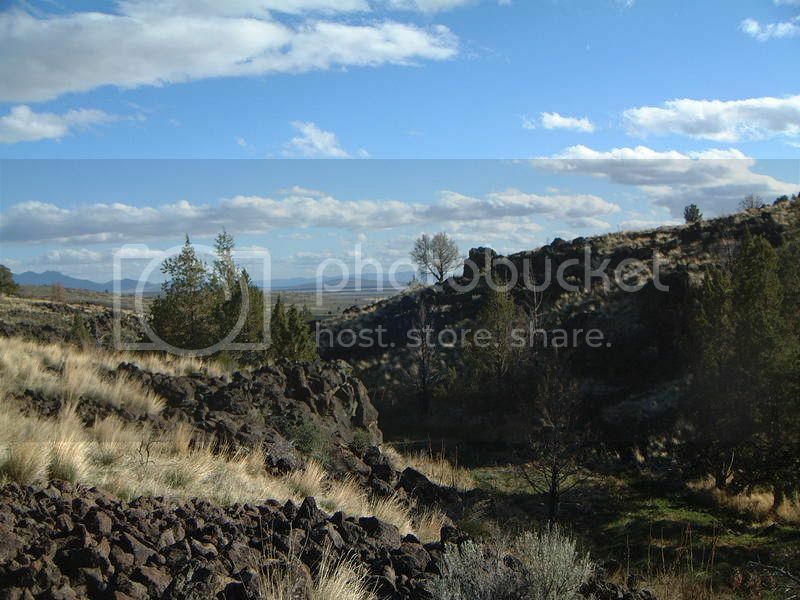 This property is also view property - the views are 360 degrees and will never be obstructed by any neighbors. BLM lands are adjacent on two sides which effectively opens up thousands of additional acreage for your use at no extra charge. 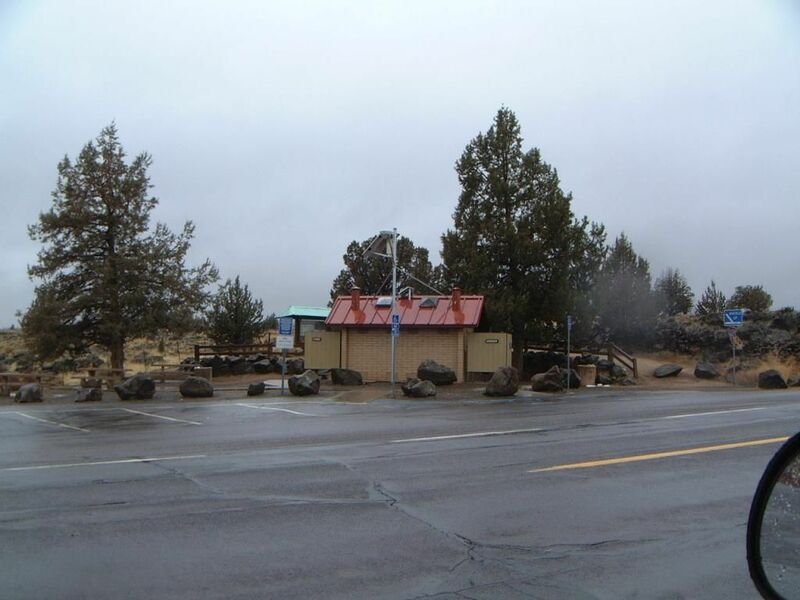 The county seat of Susanville is about 35 miles away. This 40 acre parcel makes the perfect get away-from-it-all retreat. Easily live year round off the grid -- hydro, wind, or solar can all be done here. 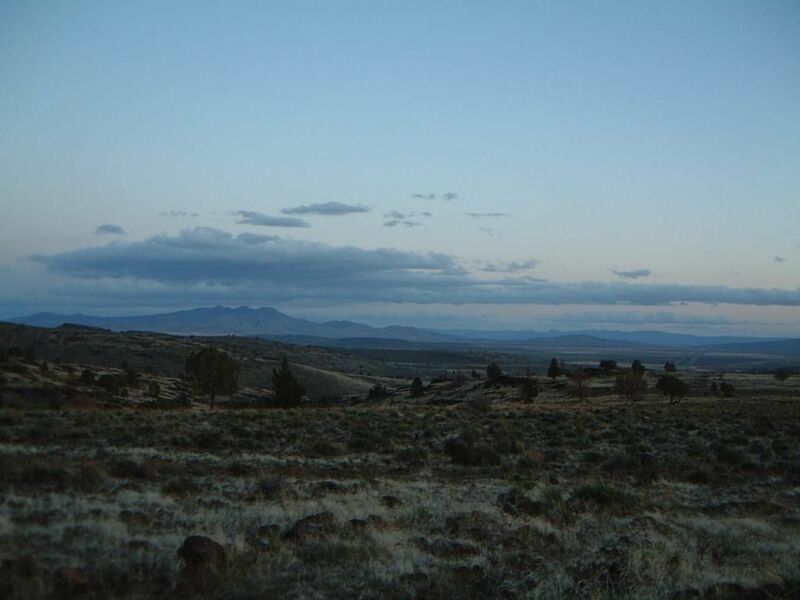 Easy access from highway 395. 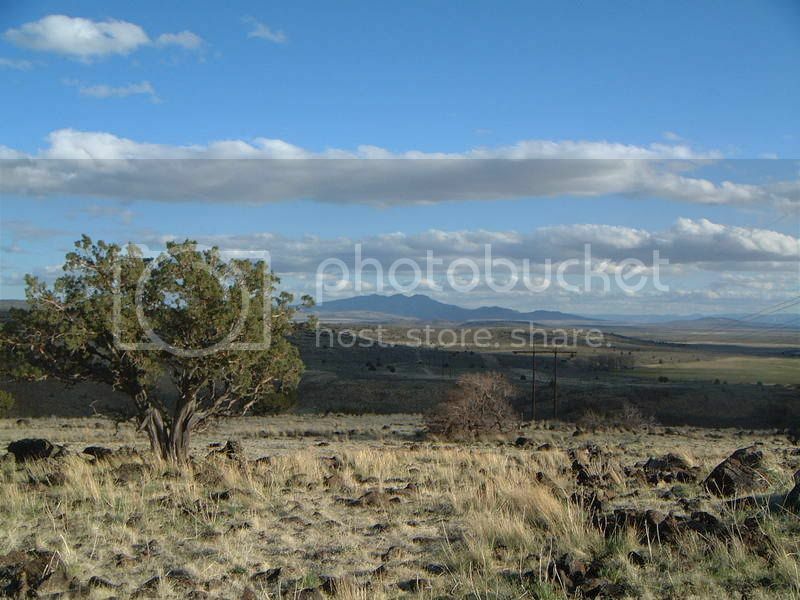 This parcel is right off the 395 on a well traveled road and behind a security gate. 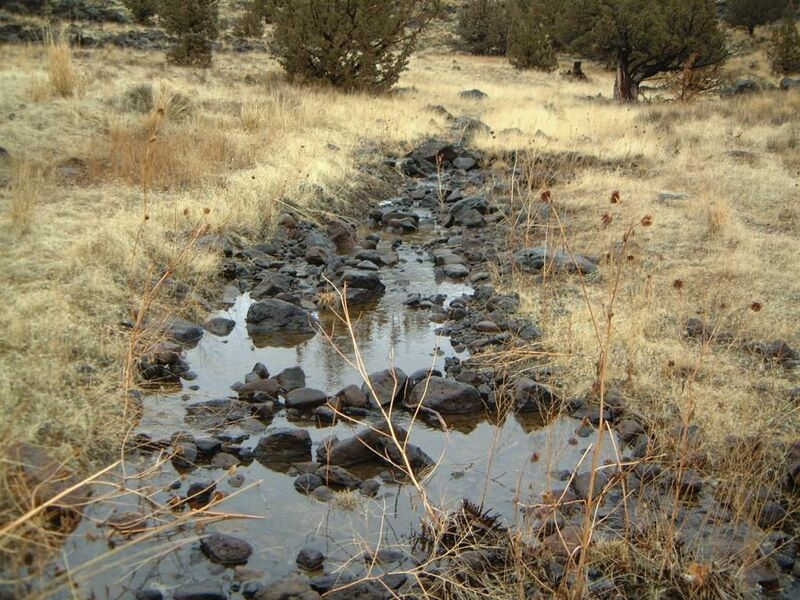 The nicest feature of property is a year-round stream that runs a 1/4 mile through the length of the property. 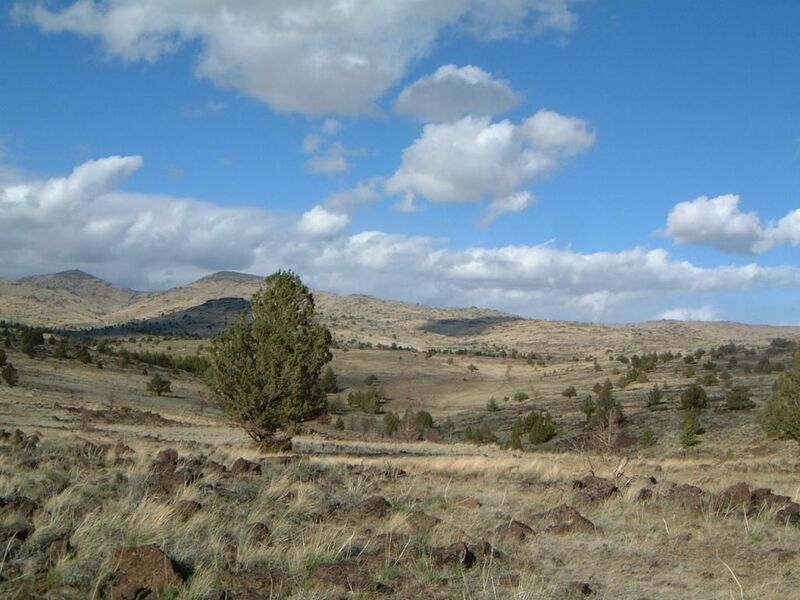 Plus the lot is very private and has access to thousands of adjacent public lands to explore and use at no additional cost. 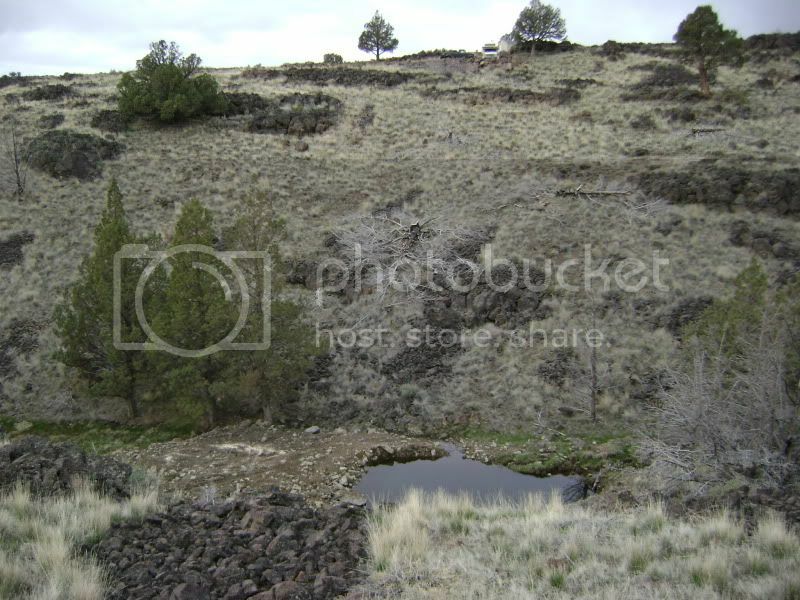 The area is rugged, has lots and lots of lava rocks, trees, and wildlife. This is an owner financed sale. The down payment is $2500. Buyer will assume a balance of $47,500 to be paid in monthly installments of $499.18 month for 10 years. (4.8% interest) A real estate contract will be sent out after the down payment is received and clears. Please ask all your questions and do your due diligence before committing to purchase. 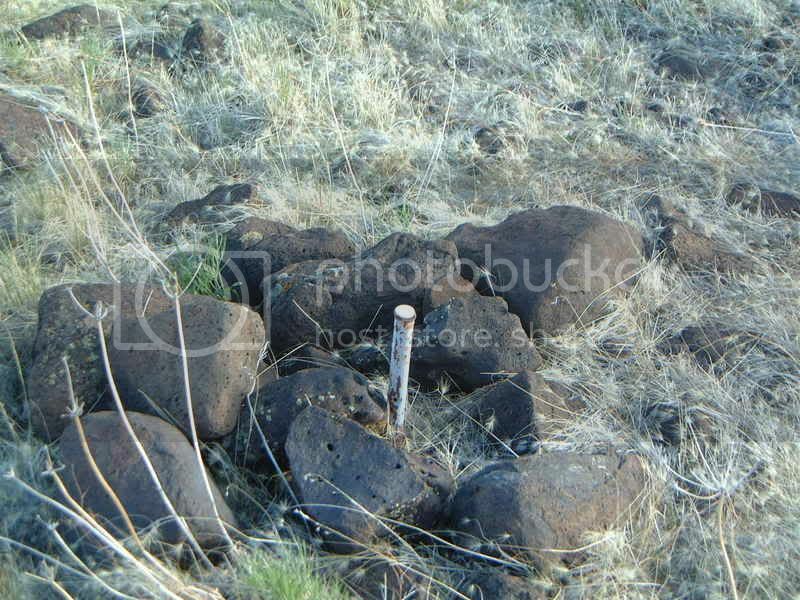 This is raw land sold as is, however, all four corners have been surveyed and posted with metal pipe (or angle iron) and tall plastic pipe to easily locate. I will respond to all emails promptly. 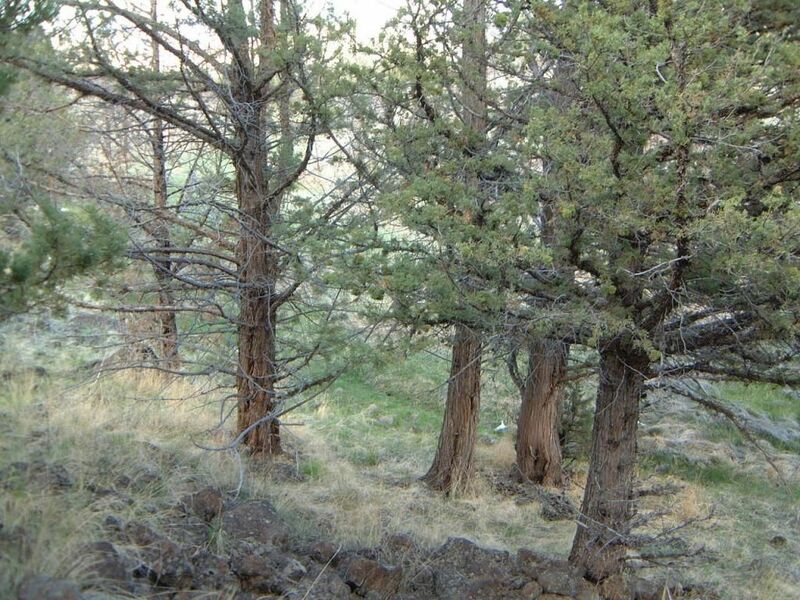 This is a beautiful lot with legal access to the property. 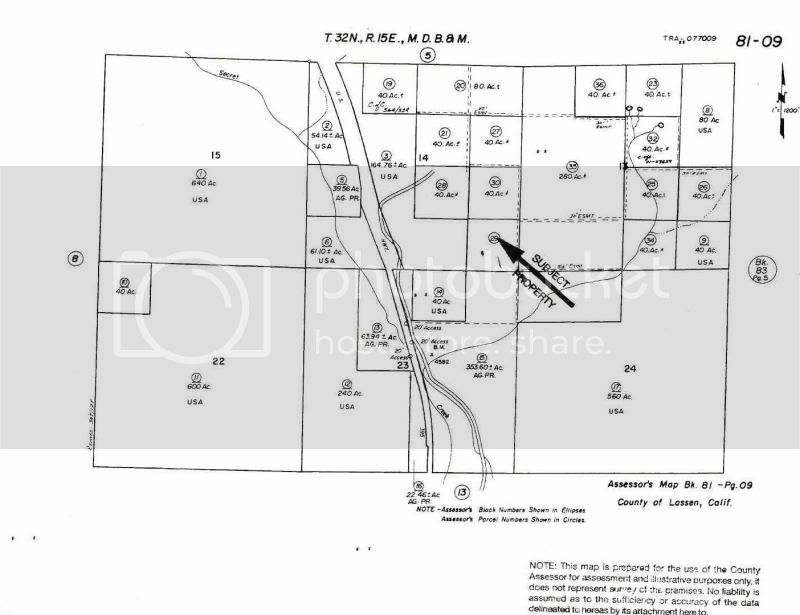 Zoning is U-C-2 which allows for a home, ranch, mobile, and limited agricultural and commercial uses, but no subdivision is possible - 40 acres is as small as you can go with this property. A second home or in-law quarters would be feasible on these 40 acres providing that certain other requirements are meet. 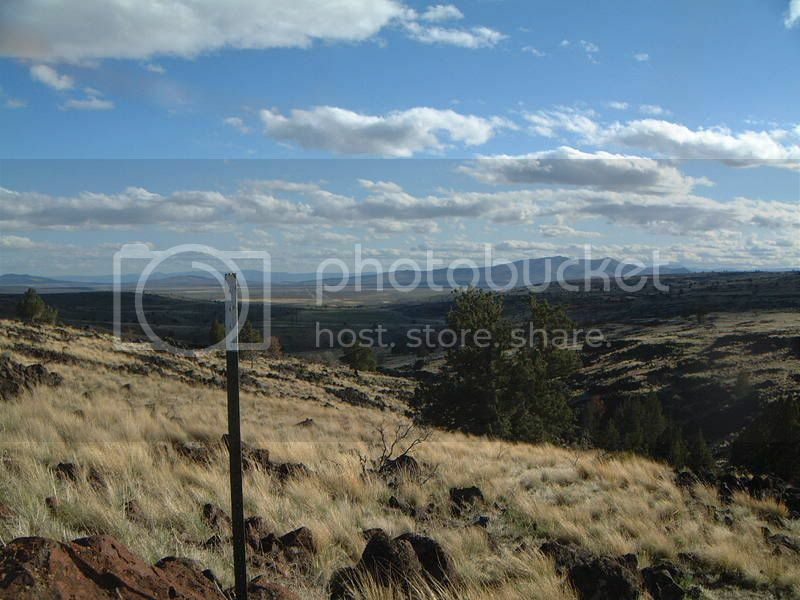 The views are unspoiled and go for miles. As it sits right now, this parcel can make a great weekend getaway for camping out, hunting, off-roading, or for just getting away from it all. 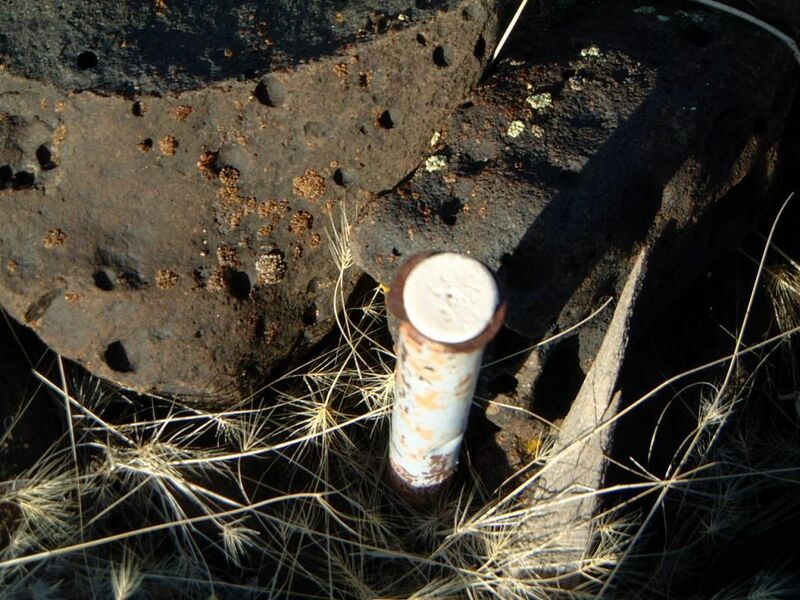 Additional information: Lassen County, U-C-2 zoning, 80 acre minimum. Taxes are current and approximately $250/year. The successful buyer will be responsible for paying the yearly taxes beginning in November 2014. The assessor's parcel number is #081-090-29. 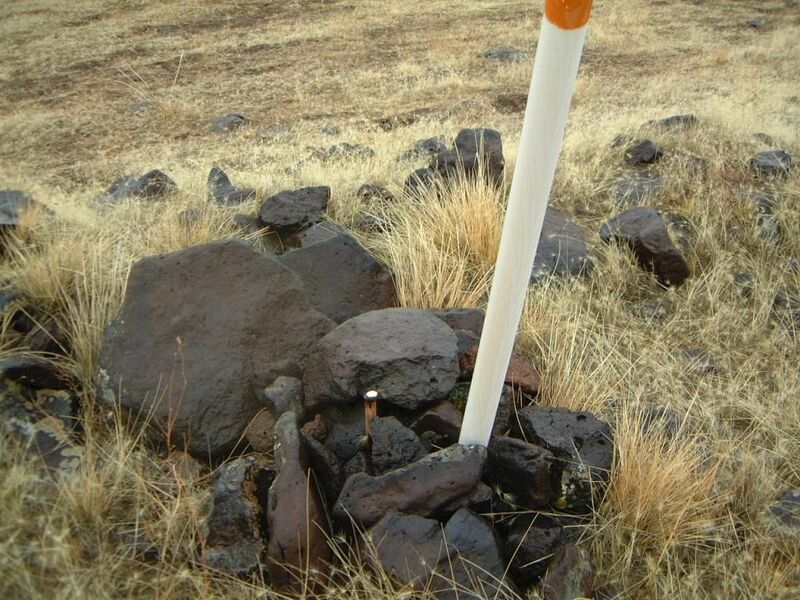 Mineral rights subject to any reservation on record, however, any rights owned will be passed on to buyer. 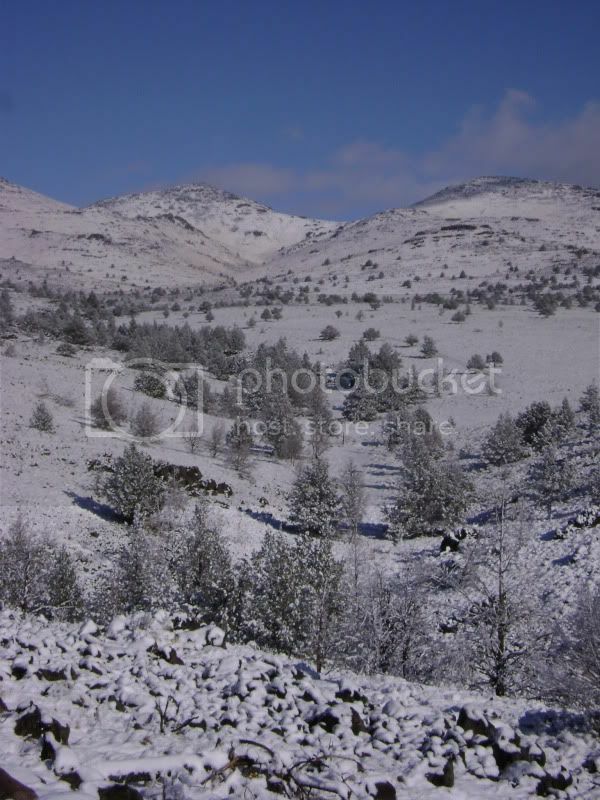 Having some southern facing hills this land is an excellent candidate for a solar installation. Well and septic are on your own. There is no time limit to build. Seller carries paper, no extra fees for drawing or mailing documents. I will hold the deed until paid in full. After full payment is made, I will record the deed in the buyer's name(s) at no additional charge. 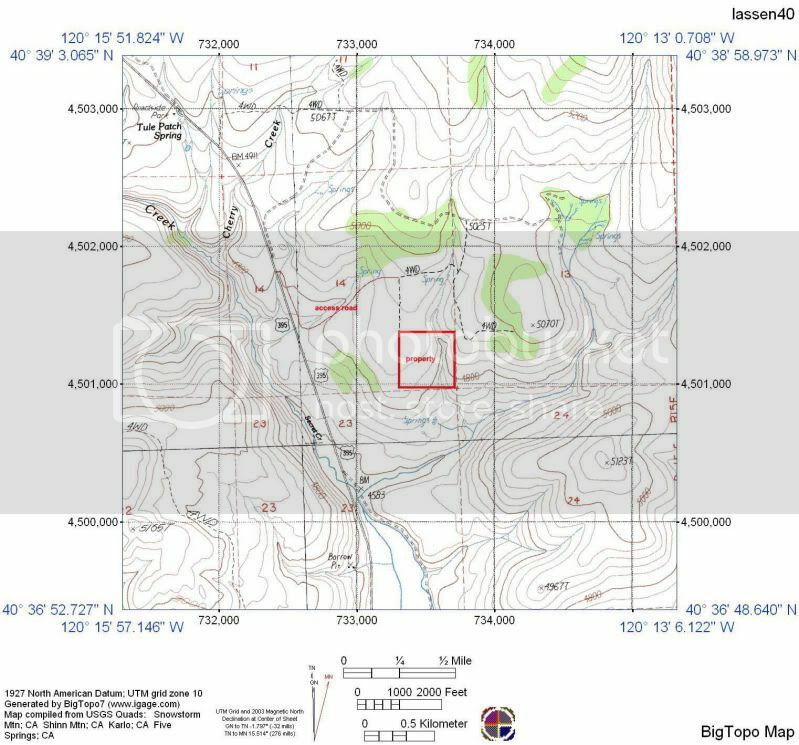 Building Code: "U-C-2" Upland Conservation/Resource Management District provisions of Chapters 18.102 through 18.108 of this Title Per 80 acre parcel. 18.69.030 Uses Allowed by Right. One single-family dwelling, farm buildings and accessory buildings and uses; a second single- family dwelling, provided that the dwelling is to be used in conjunction with an operation agricultural unit and is located on a parcel which meets the minimum parcel size criteria; general agriculture, crop, and tree farming, logging, grazing, animal husbandry, general nurseries, and greenhouses; private airstrips accessory to an agricultural operation; hunting clubs or lodges; hydroelectric power plants; small-scale commercial firewood processing; temporary stands for the sale of agricultural products; and other similar in nature uses. 18.69.040 Uses Allowed by Permit. Sawmill operations, large-scale firewood processing, accessory buildings and structures; commercial poultry, fur, frog, fish or hog farms, dairies or feedlots; agricultural product processing and packing facilities and accessory uses; retail nurseries and permanent stands for the sale of agricultural products produced on the premises and related incidental items; additional dwellings, labor housing; mining or procession of precious metal or mineral resources including sand, and gravel mining and hot plants; electrical generating facilities if the produced power is intended for sale or distribution off premises, other than hydroelectric projects; exploration wells for geothermal, gas, and oil resources; commercial recreation facilities including, but not limited to guest ranches, trap shooting clubs, rifle ranges, campgrounds, and recreational vehicle parks, and other similar uses determined by the Planning Director. 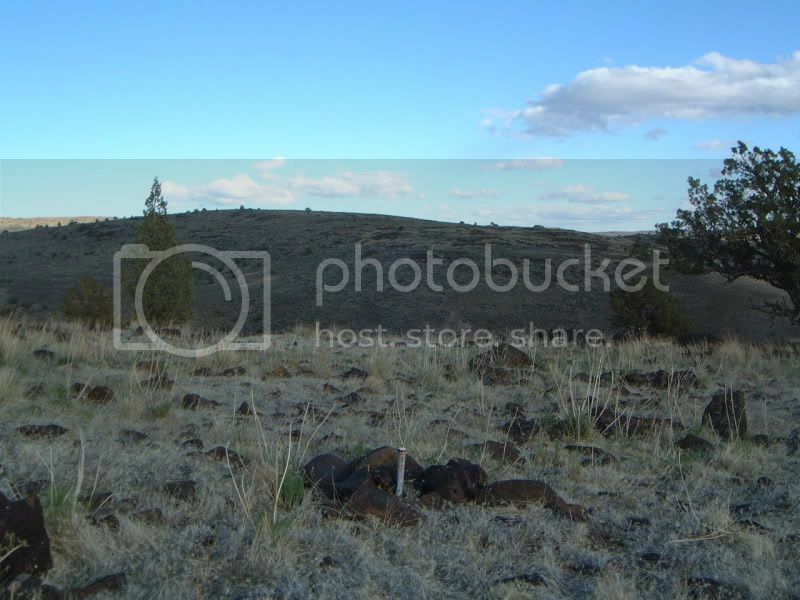 The first $2500 buys this land. After down payment clears, I will send out the real estate contract. Seller guarantees lot to be free from liens, encumbrances, back taxes, etc. QUALITY OF LIFE - Here you will be able to enjoy excellent weather, clean air, and an abundance of recreational opportunities. 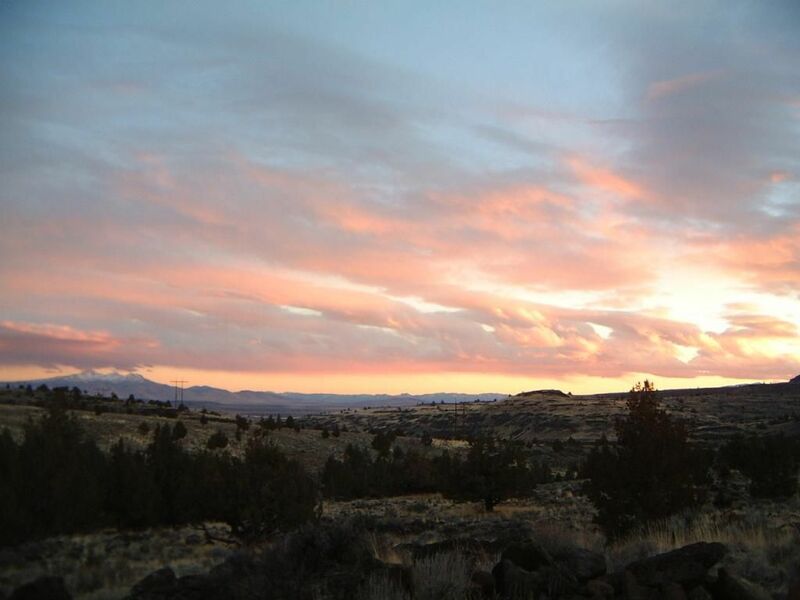 Fishing, hiking, wildlife viewing, and camping can all be done around here -- you name it. Expect rural living, no Starbucks or big box bookstores. 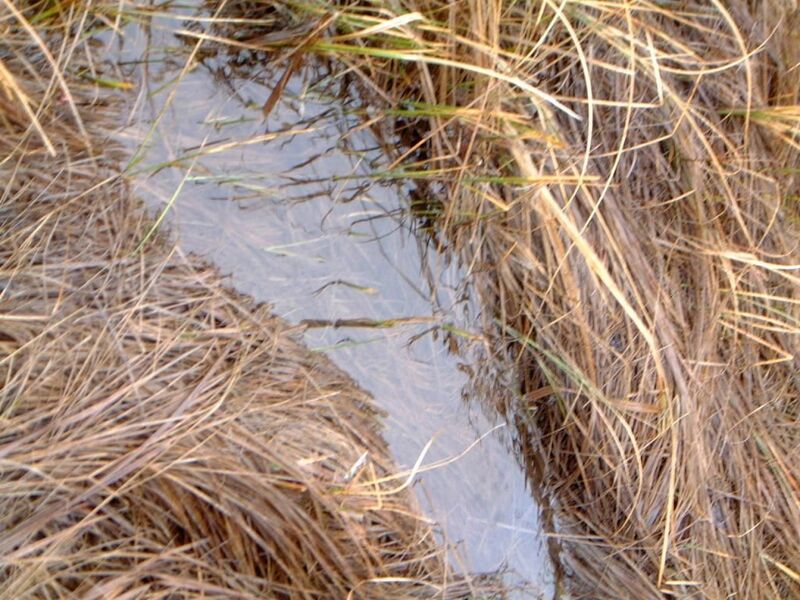 GROWTH - Northern California land with clean water continues to grow in value. This is an incredible owner financed offer - don't let it pass you by. 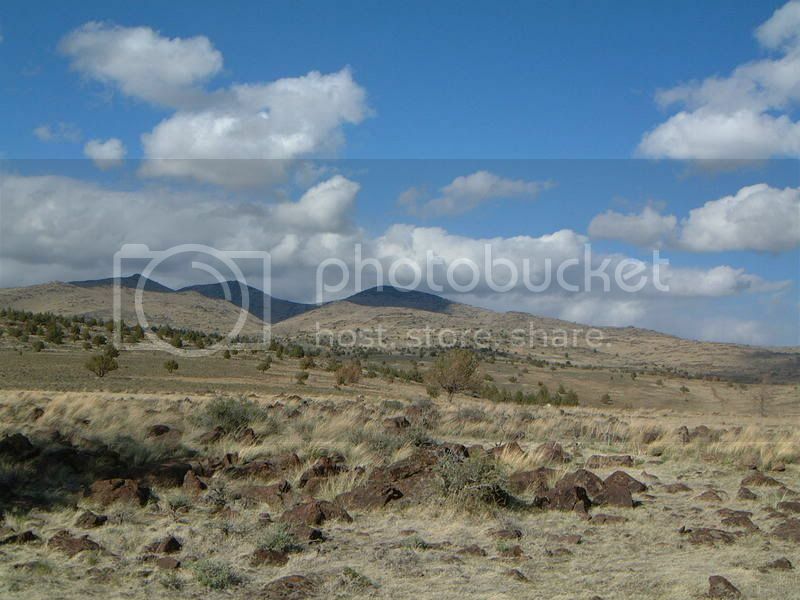 LOCATION - The property is situated in the hills right above Secret Valley (Northern CA), just one mile off Highway 395. 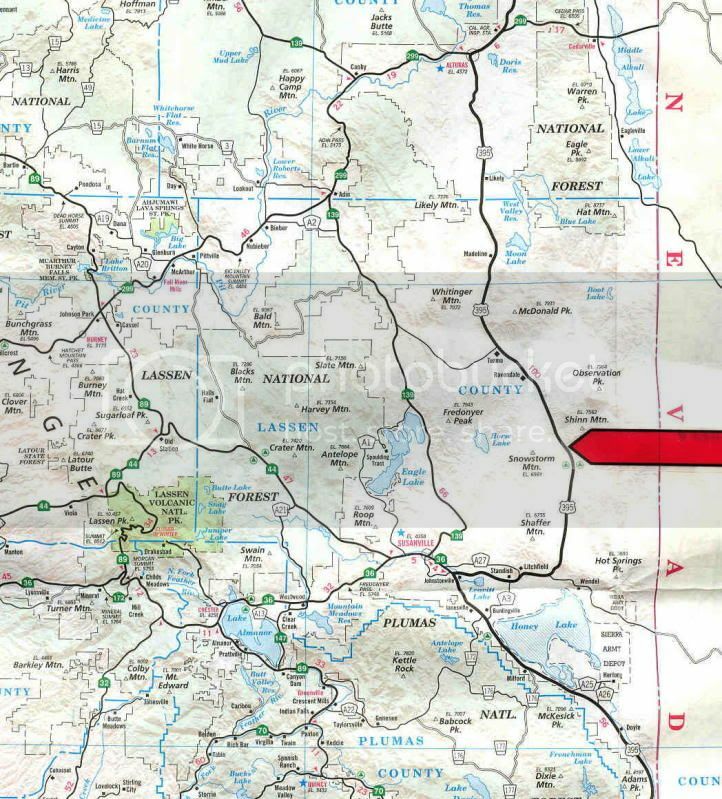 Ravendale is about 11 miles north, and Susanville is approximately 35 miles south. Geographically it is at the top east part of California. 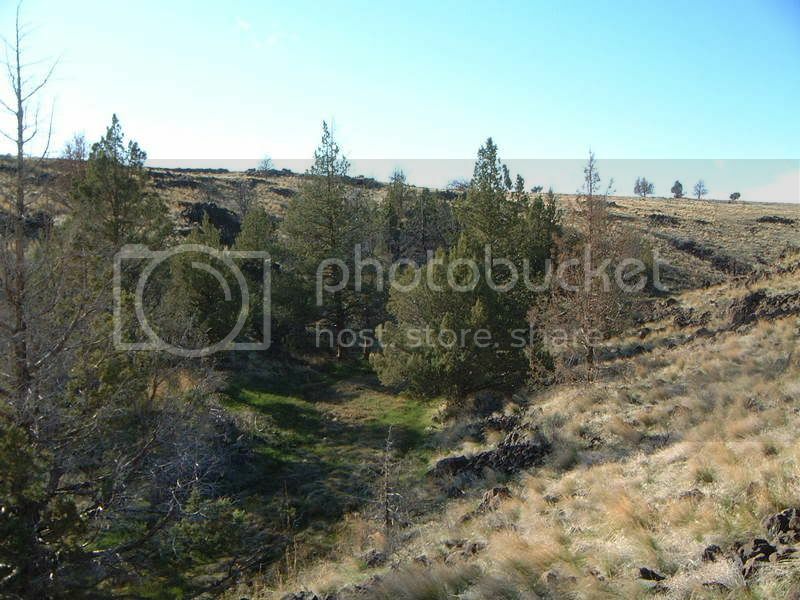 I encourage you to go out and see this property, once you do, you'll definitely want to buy this 40 acre lot. 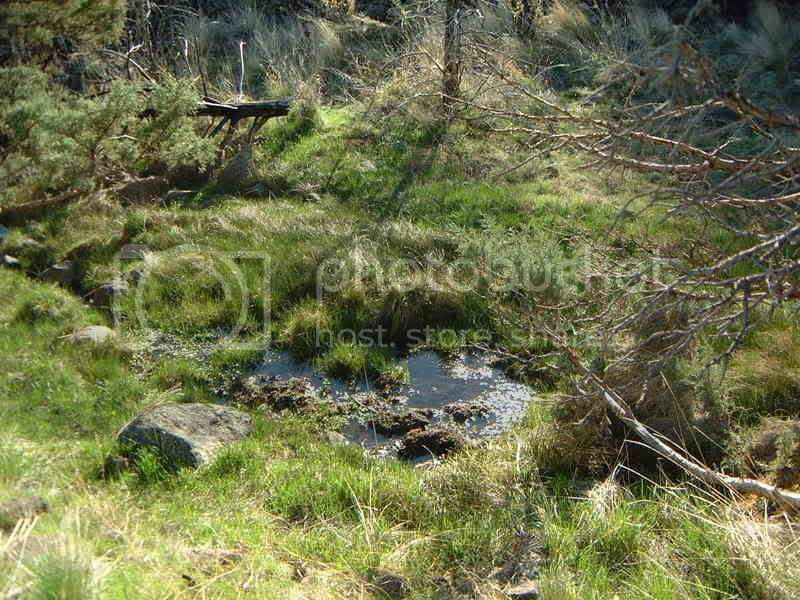 Everything on the land is included with the sale. 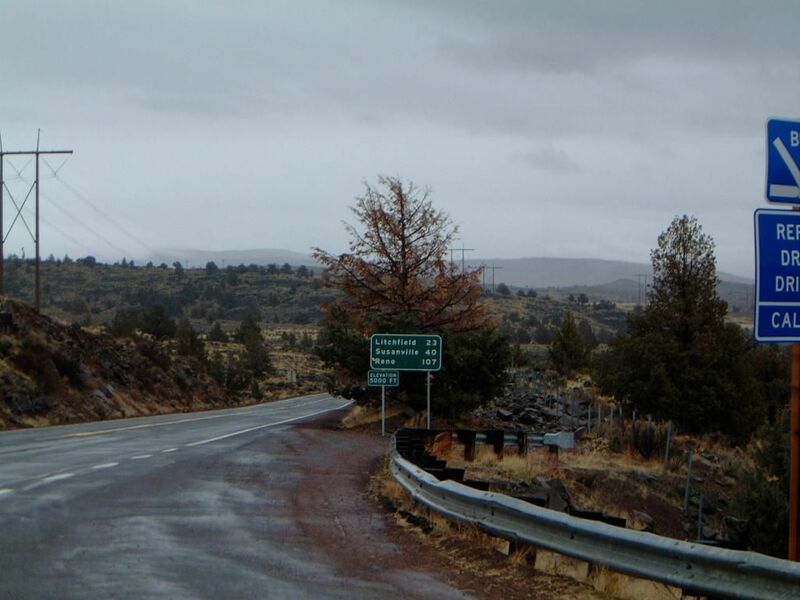 DRIVING DIRECTIONS - (from Susanville) Leave Susanville to the south and about 4 miles later connect with the 395 headed north. 30 miles later you should be traveling through Secret Valley and the highway will climb again through the mountains. Keep a look out for the Cal Trans rest stop coming up on the left (it is very small, has a parking lot and restroom facilities, but that is about it). Pull over into the rest stop. Right across the highway there is a steel gate, but that is not the gate to the property. 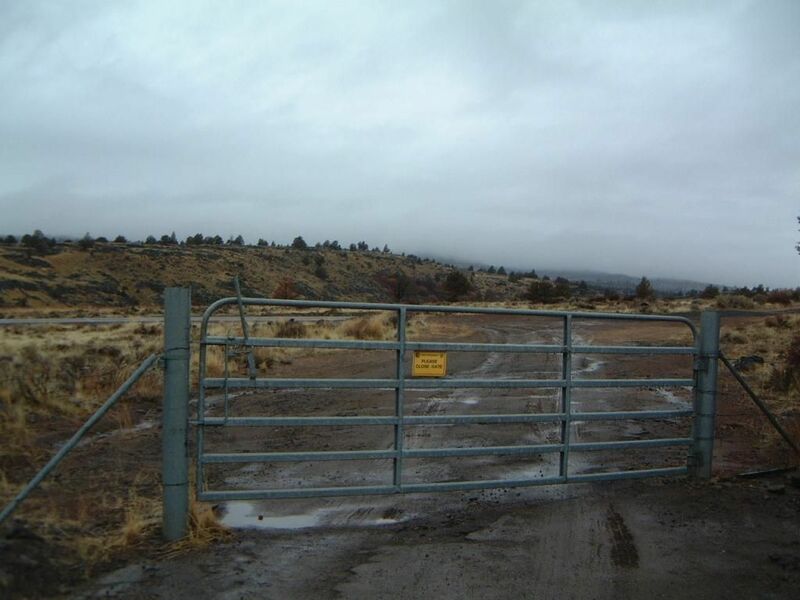 The steel gate to this property looks exactly the same but is about 1/2 mile back down the highway now on your left side (east) – there will also be a sign close by warning of falling rock. 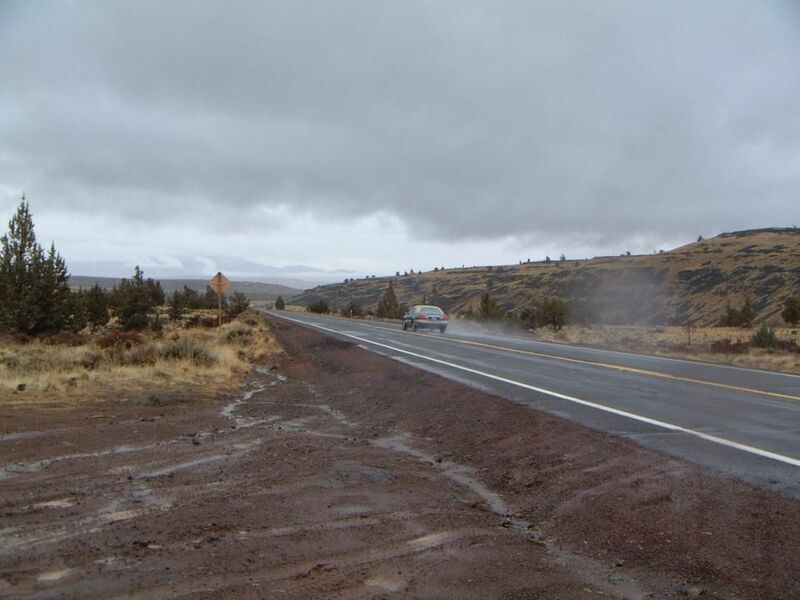 Pull up the road and close the gate behind as it helps keep the wild horses corralled. Large animals and highways don't mix. Head south along the road, just at 1/4 mile it crosses a small creek and veers up and to the left. Continue up another 1/8 mile up the draw to the security gate - visitors need to arrange access. Another 1/8 mile and when you come to the top of the hill hang a right. 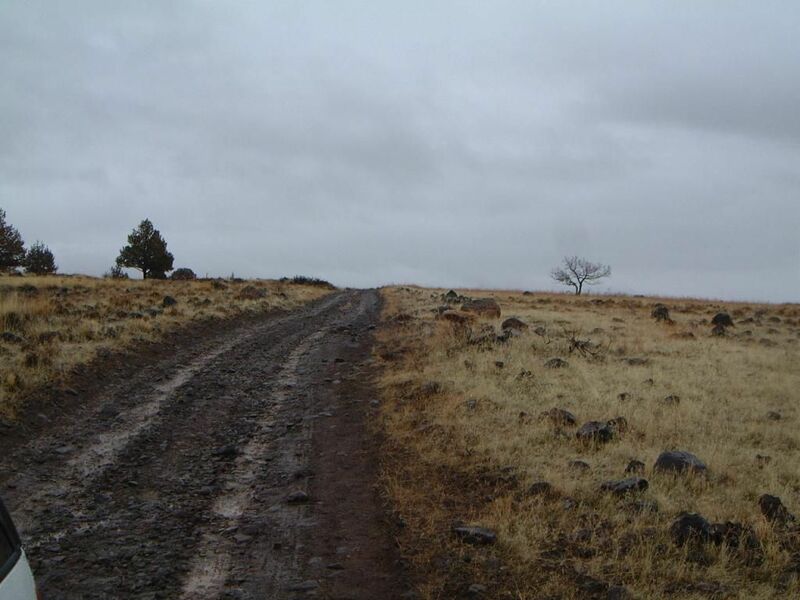 (there will be a marked orange and white post on your left) Another 1/4 mile straight you are now on the property. I'm omitting certain details about the directions due to the privacy of others in the subdivision. If you are interested in driving out and seeing the land please email first and I have a well illustrated map that can be furnished. International buyers welcome. I have the ability to accept most currencies through PayPal. 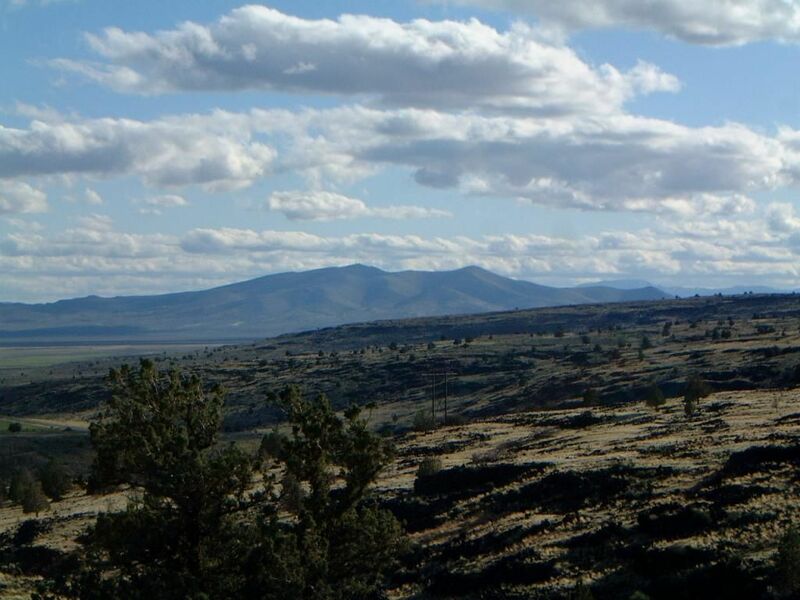 This area is one of the best Chukar hunting in California. 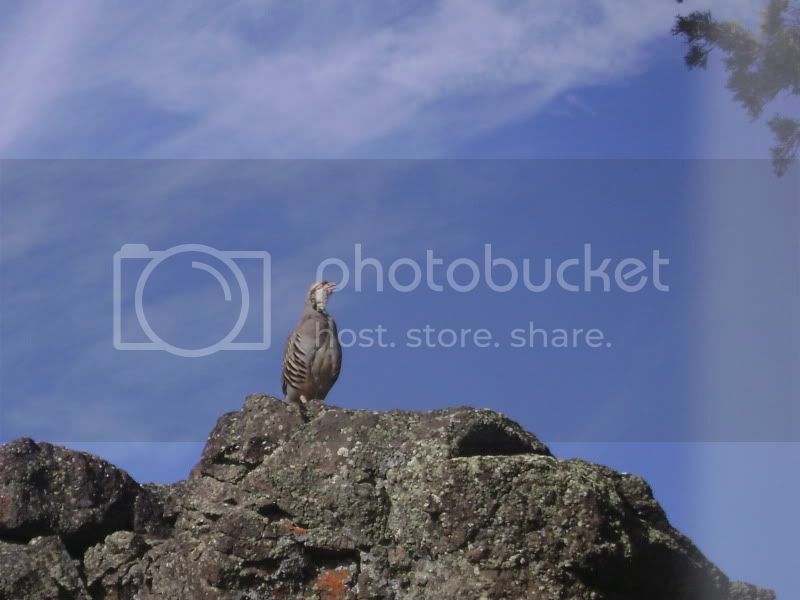 Chukar - "aka" Rock or Red-legged Partridge. 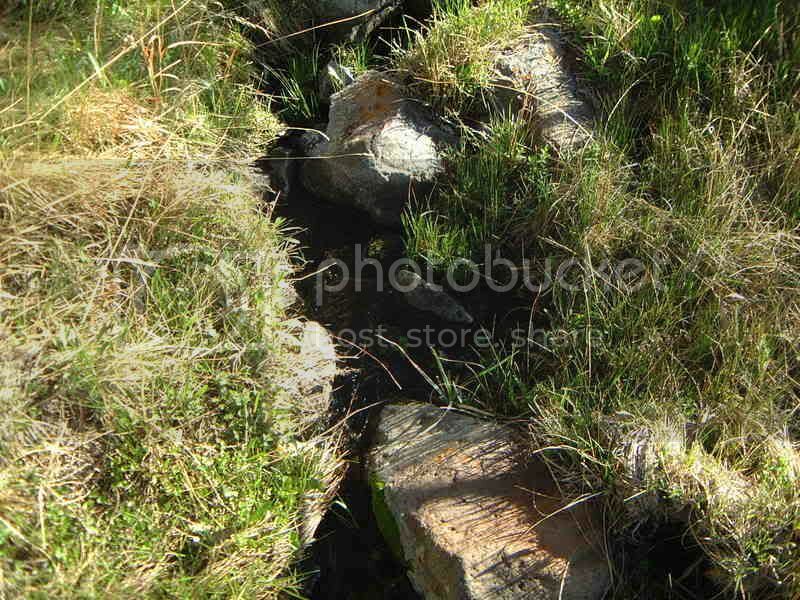 They love the grasses and lava rock canyons. 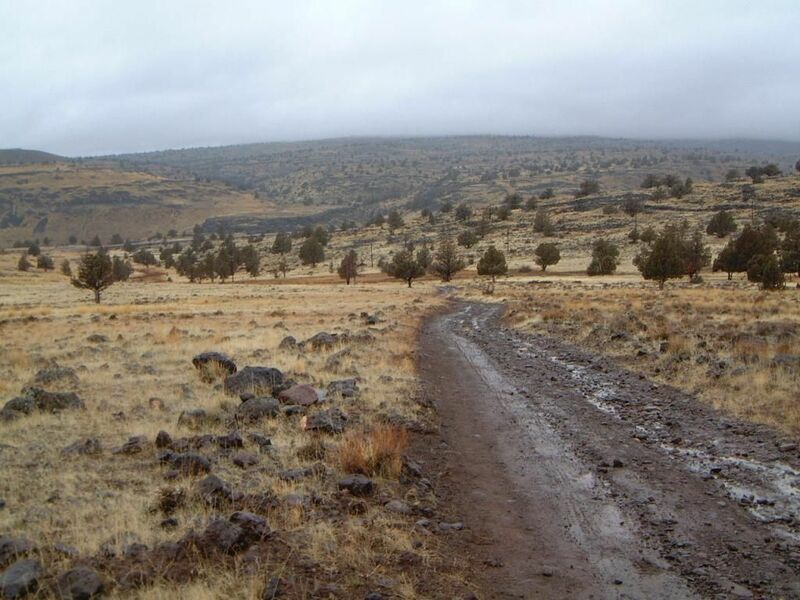 Land is about 2 hours north of Reno and a mile off the 395. 1320 feet x 1320 feet = over 1.7 million square feet. A walk around the perimeter would cover the distance of a mile.